Flavor West Pink Lemonade Concentrate recreates all of the wonderful flavours of a refreshing home-made pink lemonade. 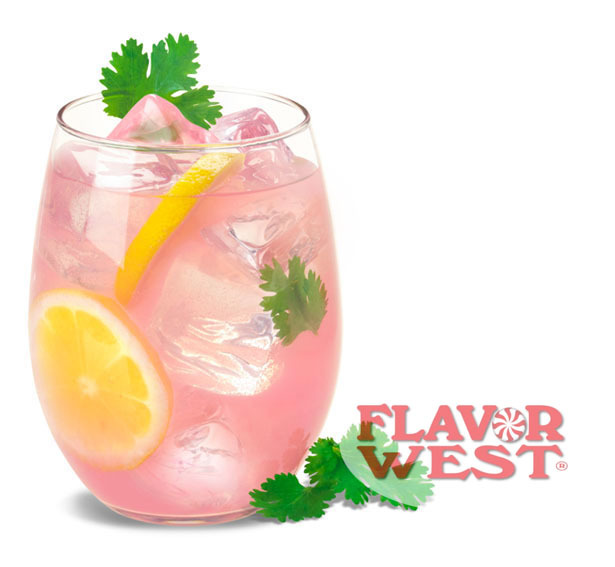 Flavor West Pink Lemonade Concentrate recreates all of the wonderful flavours of a refreshing home-made pink lemonade. The freshly squeezed lemon taste combines with just the right amount of sweetness from luscious strawberries and raspberries to provide a sweet, crisp and refreshing all day summertime vape. 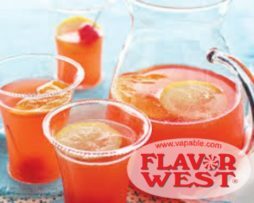 This pink lemonade concentrate works perfectly well as a stand-alone flavouring, providing a beautiful sweet but sour citrus taste, but it also pairs well with other citrus fruits or berries to create a delightful DIY fruit cocktail. 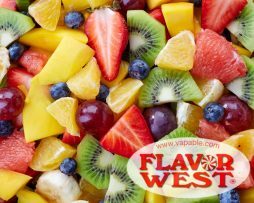 Flavor West Pink Lemonade Concentrate works brilliantly when mixed with a grapefruit flavour and adding a little koolada will give it a slightly frosty kick, making it a beautifully cooling vape for long hot summer days. 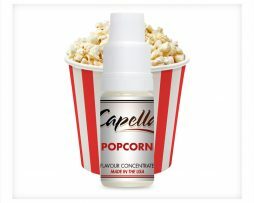 We recommend steeping e-liquids made with this flavouring for at least a week to allow the flavour to fully develop. Not for me in afraid. Made up 60ml of 17% flavour at 80/20 and 3mg nic and it was just very bland. Smelled great but tastes really bad, I've added some menthol and letting it steep another couple days to see if I can salvage something, if not it will be binned. it May add something to a fruit mix but as a standalone it's not great. Awful stuff. Leaves a horrible taste. 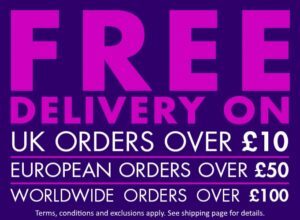 This will be going in the bin. MIXED AT 15% TASTES NEARLY THE SAME IF NOT EXSACLY HOW IT SHOULD 5 STARS !! Not for me in afraid. Made up 60ml of 17% flavour at 80/20 and 3mg nic and it was just very bland. Smelled great but tastes really bad, I’ve added some menthol and letting it steep another couple days to see if I can salvage something, if not it will be binned. it May add something to a fruit mix but as a standalone it’s not great.